The well-known Chinese smartphone manufacturer, of course, I am talking about none other than Lenovo is basically well-known for its mid-range smartphones like the Lenovo Z5 that was launched last June. However, now the well-known Chinese smartphone manufacturer, of course, Lenovo has decided to go a step further and bet for more. Hence, recently, the well-known Chinese smartphone manufacturer, of course, Lenovo has presented the most powerful Android smartphone available on the market, of course, I am talking about the all-new Lenovo Z5 Pro GT. Yes, it is the first smartphone with a Snapdragon 855 processor. As according to the well-known media platform, of course, I am talking about TechRadar, this all-new Lenovo beast will go on sale on January 24, but the sad thing is that initially, it will only available in China. It means that the rest of the world have to wait for this device and officially it is not yet known when Lenovo will do so. But, what is clear is the price, which will be around 600 dollars. 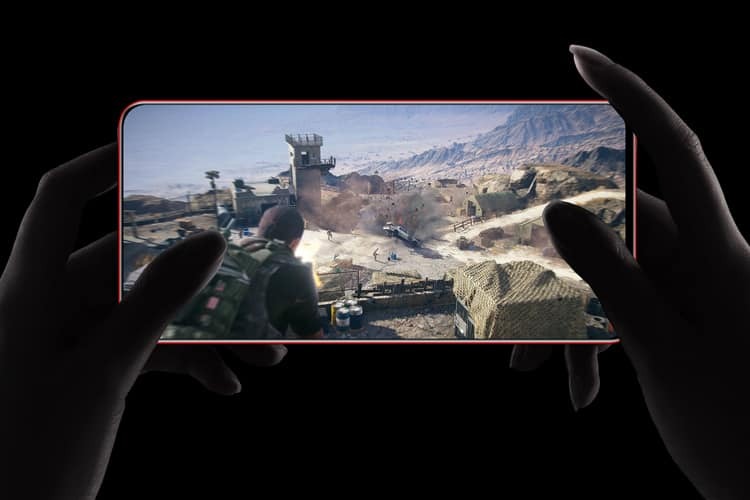 In this way, the all-new Lenovo Z5 Pro GT simply exceeds the specifications of the Z5 model and makes it a monstrous smartphone. As the all-new Lenovo Z5 Pro GT will have 12GB of RAM, 512GB of storage and a 6.9-inch OLED screen. While if we talk about the cameras then let me clarify that it will feature dual rear camera of 16MP and 24MP which will be located in the back, and on the front side of the device it will have a dual-front camera of 8MP and 16MP which will be placed behind the sliding front screen just like the Mi Mix 3 of Xiaomi. 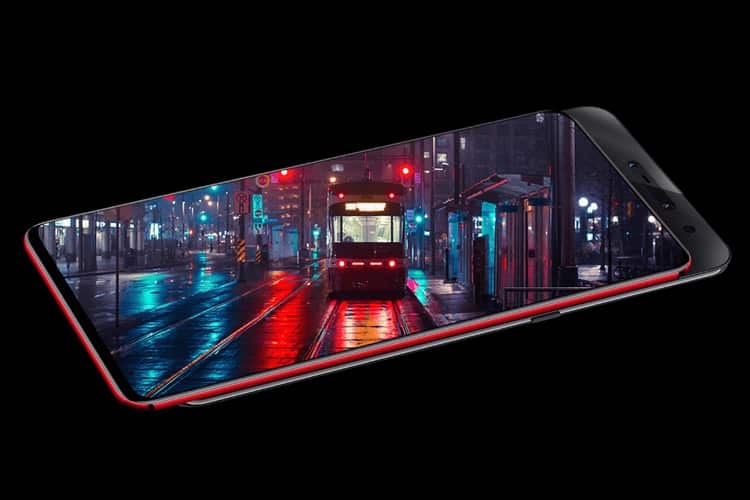 Moreover, the all-new Lenovo Z5 Pro GT will not be equipped with 5G technology.